Provide design and feasibility study for recreation improvements in the growing municipality. Evaluate the 85-acre Park to identify ways in which to incorporate the Municipal Building, Public Works Buildings and community pool. 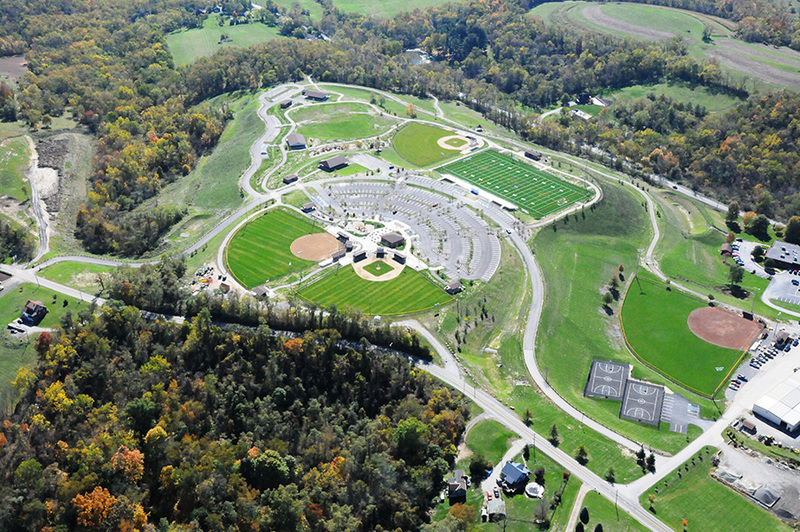 EPD worked with North Strabane Township to assess, re-furbish and expand recreation facilities at their community park. 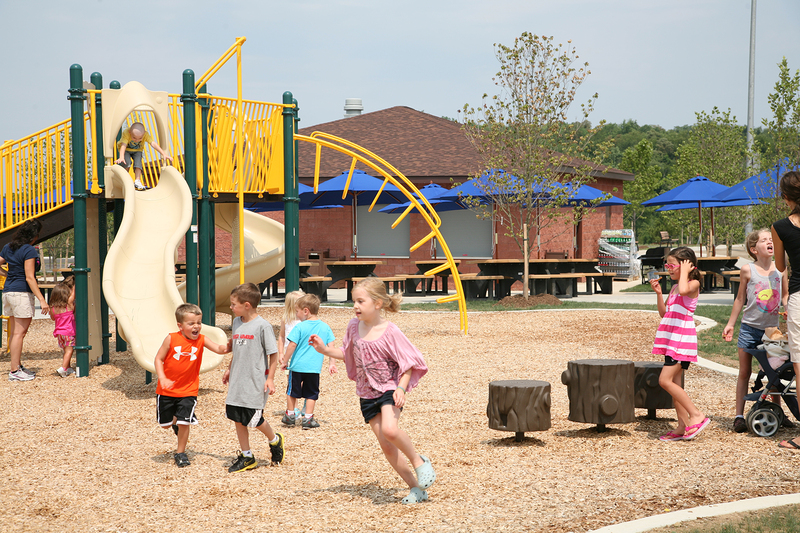 Built on a nearly clean slate, the new park areas feature a multi-purpose synthetic turf field, as well as a little league field, softball field, playgrounds, pavilions, accessible trails, and parking for more than 400 cars. The parking lot design incorporates storm water Best Management Practices (BMPs) including bio-swales and rain gardens to allow infiltration and pollutant removal. Contemporary demands for maximized playing fields, parking areas and emergency access had to be assessed and organized in a way that didn’t destroy the nature of the park. Utilizing strategies to optimize the use of spaces and reduce the impact of parking and access roads, EPD created a highly usable space that has become the heart of the community. 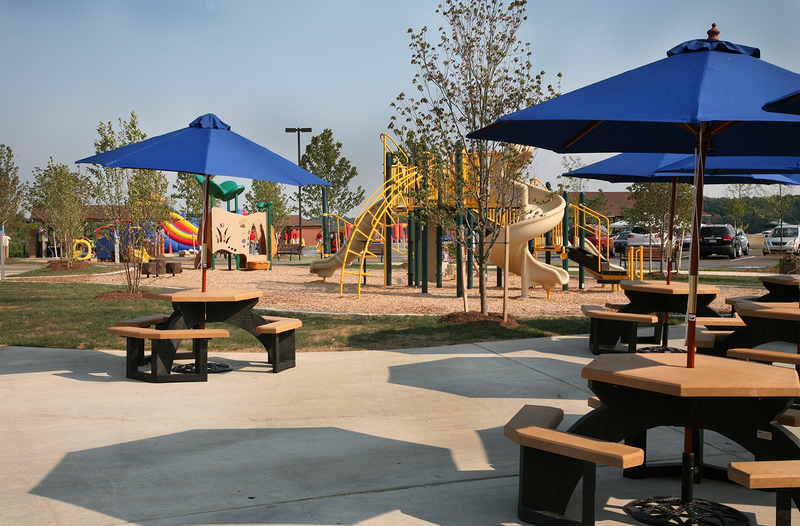 EPD oversaw the final park construction and the park was opened in July 2012. As a result, the PA Department of Conservation and Natural Resources, who funded the project, featured this park in their 2013 annual report as one of their top ten projects.